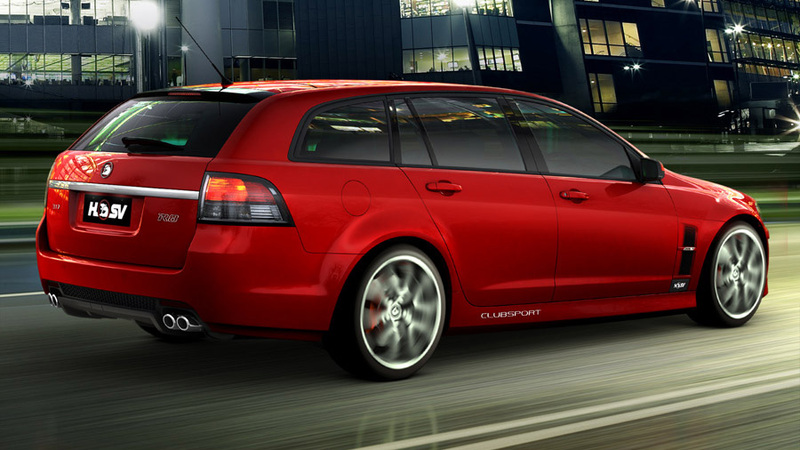 The ClubSport R8 Tourer will be the company s first wagon since the all wheel drive Avalanche was released in 2003. According to HSV s General Manager of Sales, Darren Bowler, the Tourer is a natural extension to the current HSV range of luxury and performance vehicles. 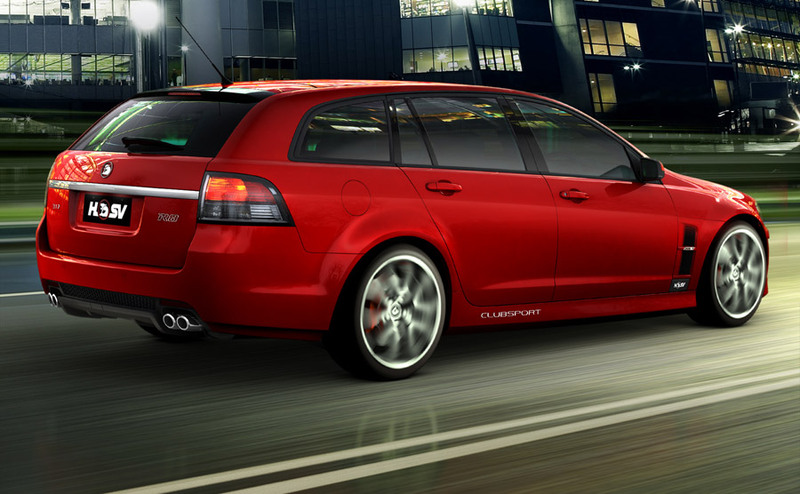 We were very impressed with the Sportswagon product our colleagues at Holden have released and believe the ClubSport R8 Tourer takes the concept to the next level, Darren Bowler said. The Tourer is powered by the high performance LS3 engine producing 317kW of power and 550Nm of torque, making this one of the most powerful wagons produced anywhere in the world. The Tourer also has impressive handling and ride characteristics and HSV s enormous brakes and safety package we expect this product to appeal to a range of customers, including families who will enjoy the versatility this HSV brings to the garage. HSV s Chief Engineer Joel Stoddart said customers would appreciate the driving experience of the Tourer just as much as the HSV sedan range. We ve built on our knowledge gained since the launch of the E-Series range in August 2006 particularly in chassis development and tuning coupled with the all new LS3 engine, to produce one of our best ever products, Joel Stoddart said. The ClubSport Tourer R8 is a versatile and extremely responsive package. HSV has produced a handful of wagon variants over its 20 year history. Prior to the Avalanche, the company built 27 VT Senator Signature Estates in 1997. HSV will build around 120 ClubSport R8 Tourers for the Australian market in 2008. A manual ClubSport R8 Tourer is priced from $65,990, which is just $1000 more than the equivalent ClubSport R8 sedan. Automatic transmission is an additional $2330. Customers have the option of full leather seats for $2490 and can customise their Tourer even further with a 20 inch wheel and tyre package for $2500. The Tourer is available from dealers nationally.